Two phones competing in the same price range, on paper the Xolo X900 looks better, but it has been widely accepted that the Xperia P screen is one of the best screens out there in any price range.The camera in the Sony device is better than the one in Xolo X900, but the front camera and the battery are better in the Xolo X900.The choice between them is down to the personal requirements of a person, if it were me, I would go for the Xperia P as it has a proven manufacturer, while the Xolo is one of the first devices with Intel, so it may still have some bugs. Which phone would you rather have? 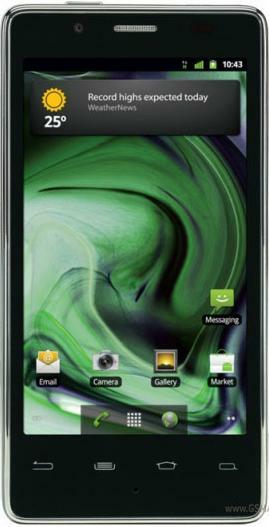 The Sony Xperia P or the Xolo X900?